In this article, you will find how to reset your password. Go to the login page (https://dashboard.weglot.com/login) and click on "Forgot your password?" 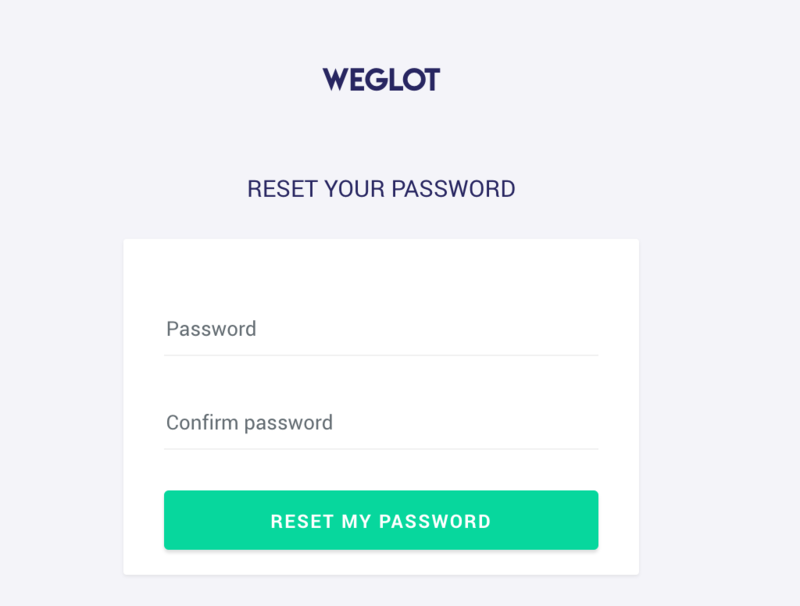 (or directly follow this link https://dashboard.weglot.com/forgot-password). 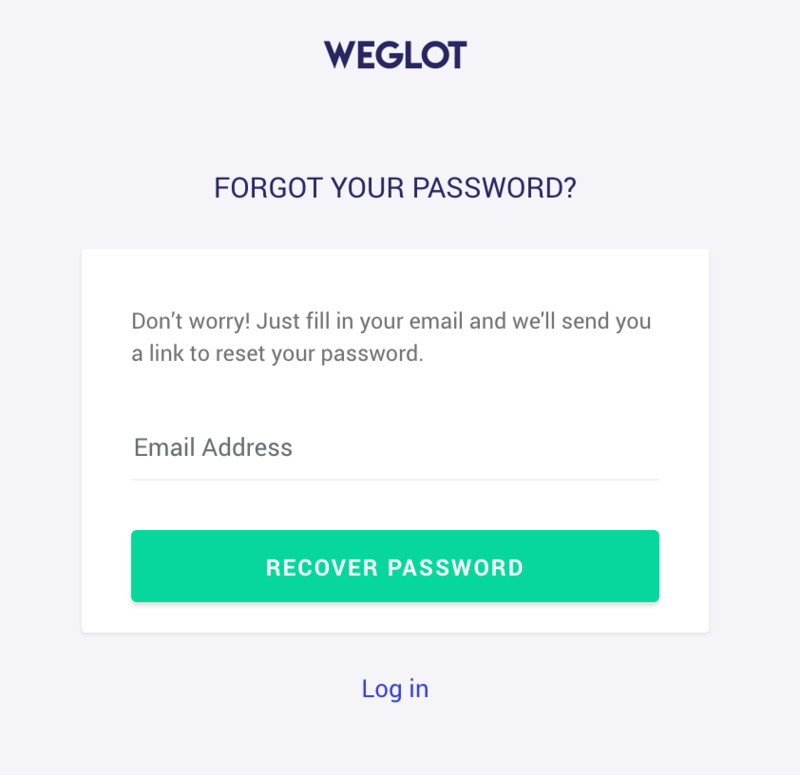 Enter your email address (the one you used to create your Weglot account) and click on "recover your password". A reset email is sent in your mailbox, click on it. A new tab opens to let you create a new password. Click on "reset my password".